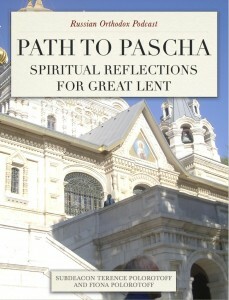 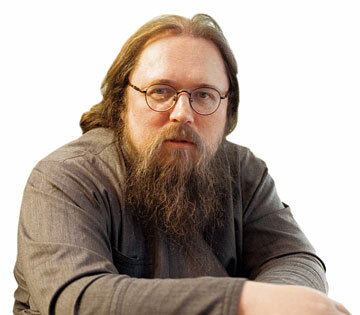 As we enter Great Lent we would like to take this opportunity to remind our readers of the special podcasts for Great Lent – Path to Pascha – that have been released by Russian Orthodox Podcast. 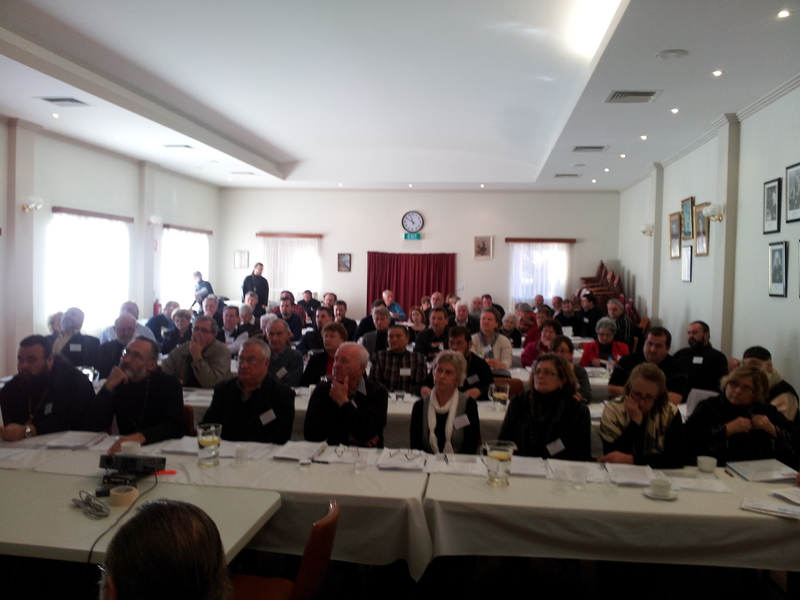 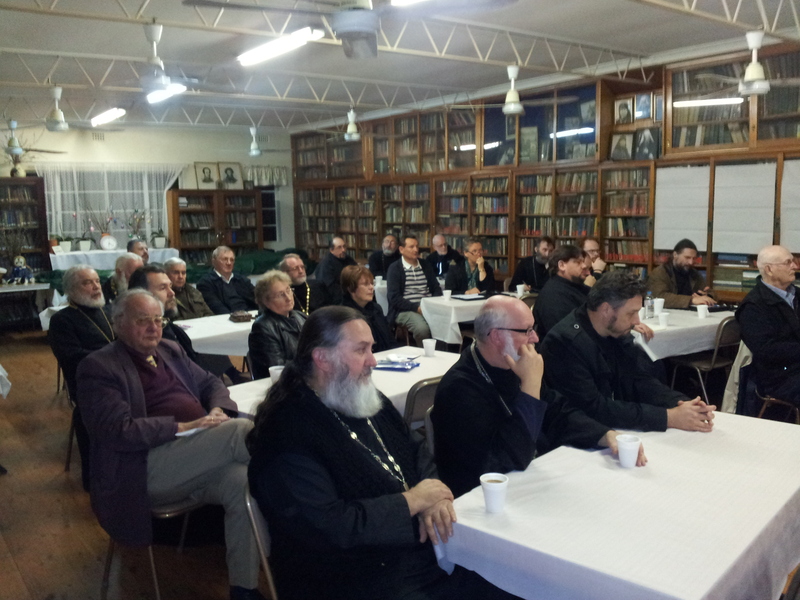 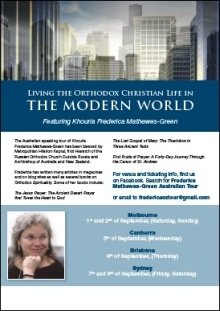 On Friday 8 June 2012, parish clergy and delegates began gathering at the Parish Hall of Sts Peter and Paul Cathedral in Strathfield. 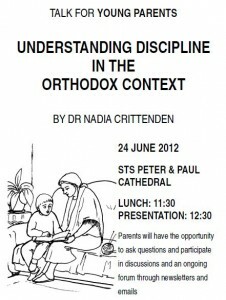 Delegates registered their attendance and received a very well compiled compendium of information relevant to Church Wardens, Treasurers and Senior Sisters. 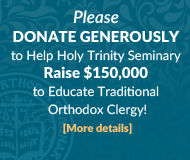 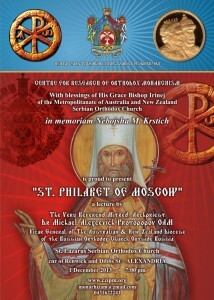 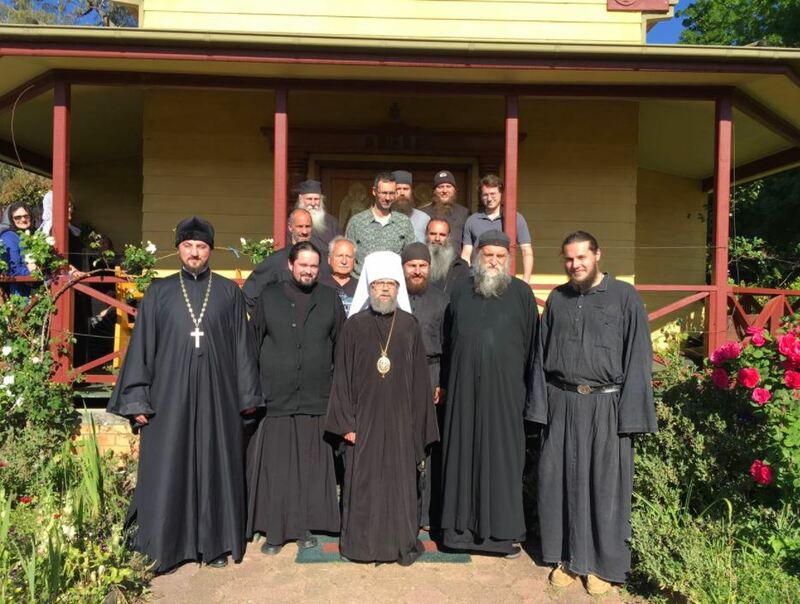 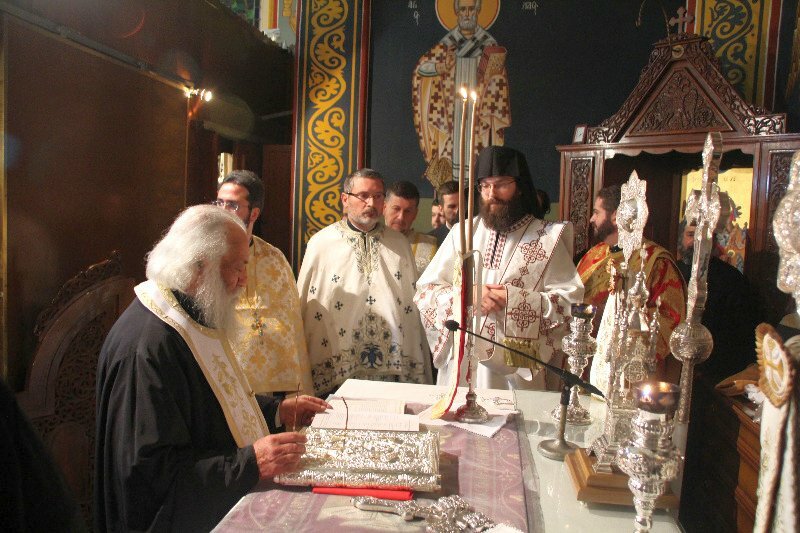 On Thursday 7 June 2012, at 6:00 pm, after the Moleben for Her Majesty, Queen Elizabeth, all the clergy and lay people led by His Eminence Metropolitan Hilarion, began a Strategic Planning meeting in the hall of the Croydon Parish.